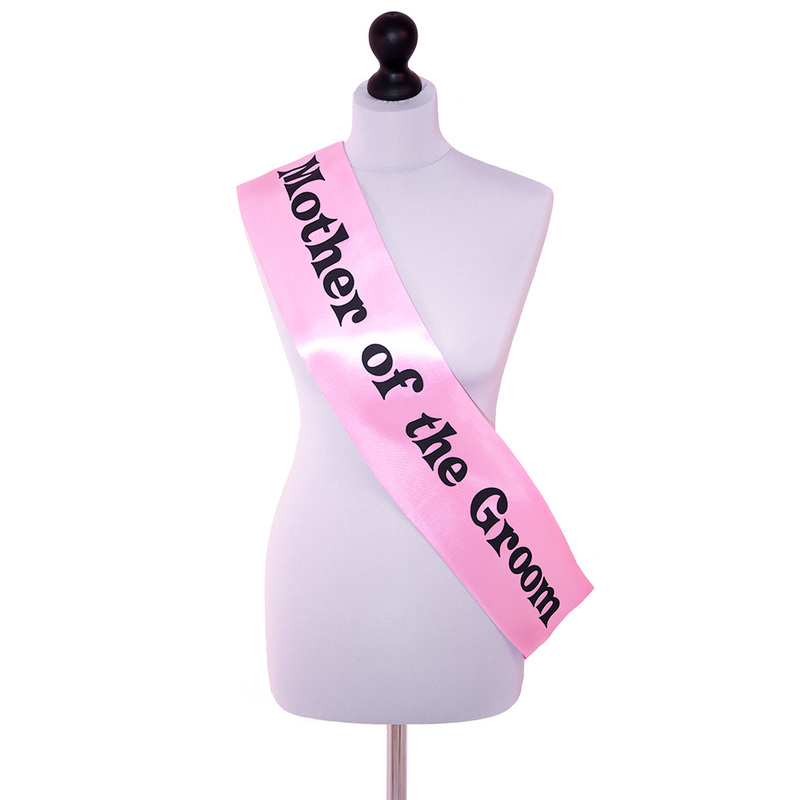 This mother of the groom sash is designed to point out one of the most important members of the group. 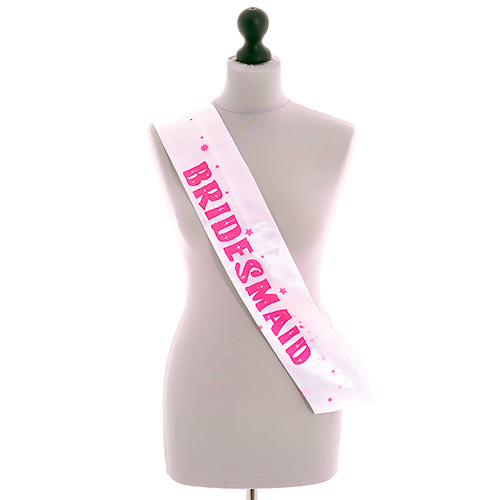 Don't be mistaken for just another group member you deserve more respect than that. 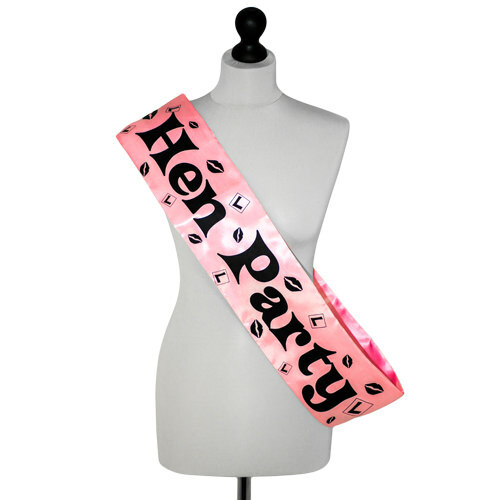 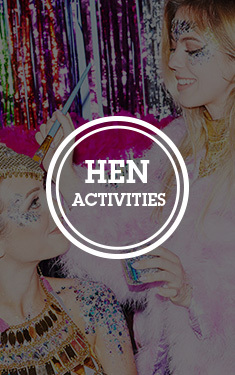 Get yourself one of these hen night sashes and guarantee yourself special treatment. The pink and black design stands out no matter where you are meaning everybody will know exactly who you are and let you to the front of the queue. 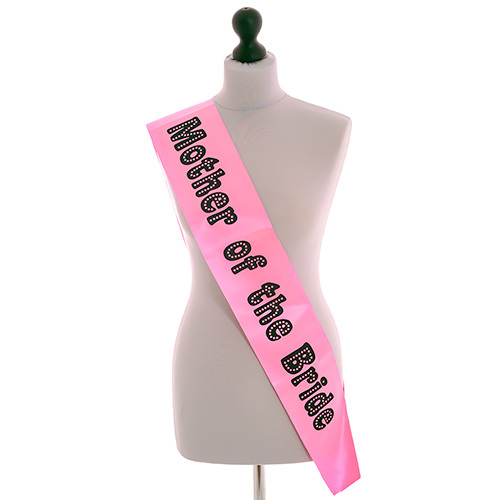 "Mother of the groom was chuffed to bits, many brownie points for the bride." 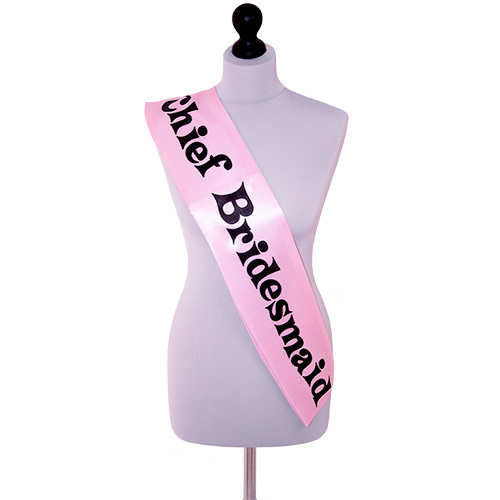 "This was good quality and the lights are still flashing!" 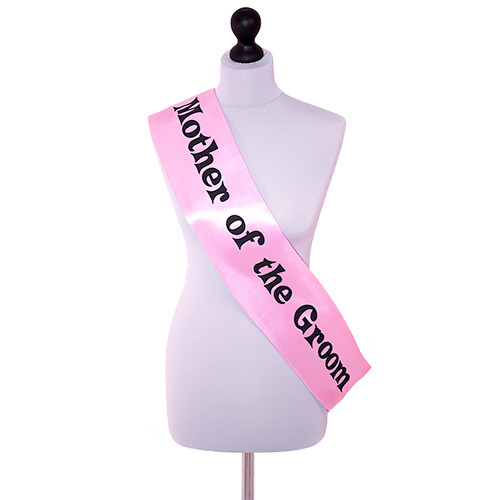 "grooms mam over the moon"